One July Fourth not too long ago, Ignacio Garcia’s clan gathered in Provo for a backyard barbecue and to watch an international soccer tournament on TV, which they had presumed would pit Mexico against the United States. Unfortunately, the U.S didn’t make the finals, so while playing patriotic American anthems, the Mexican-American family ate hot dogs and hamburgers but rooted for Mexico. Such split loyalties reflect their dual heritage as well as their conflicted feelings about Mormonism’s connection to the United States. Indeed, as 19th-century LDS pioneers were driven from their homes in Nauvoo, Ill., they were determined to leave the United States altogether for — you guessed it — Mexico. 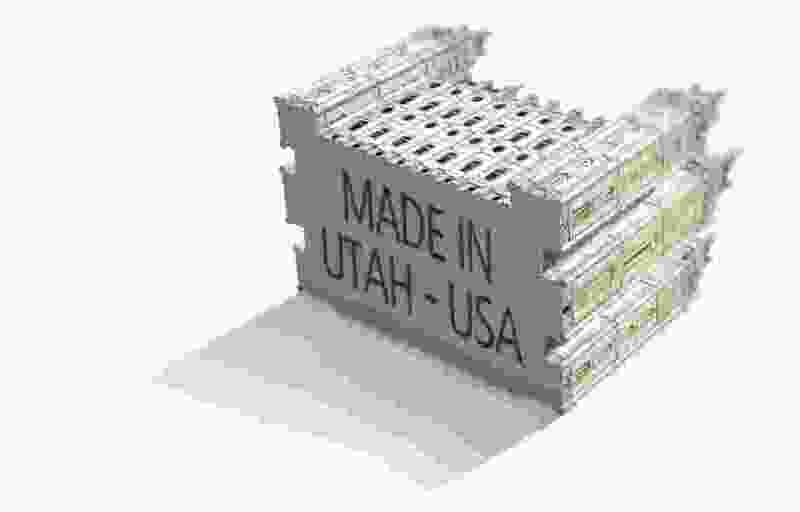 This month, as Americans celebrated Independence Day and as Utahns mark the arrival of Mormon pioneers to the Salt Lake Valley in 1847, the inner tensions have expanded to include the whole globe. Given the Utah-based church’s push to become a worldwide faith, Mormons’ attachment — if any — to the country that birthed their faith and the state where it is headquartered is evolving. Disconnecting the United States from Mormonism, though, is not easy. After all, the U.S. is where Mormons believe founder Joseph Smith saw God and Jesus in a New York grove of trees, where the nascent church was founded. LDS scripture even heralds it as the land of promise. The America many Latter-day Saints revere is “fundamentally white,” Garcia writes in a recent article for Dialogue: A Journal of Mormon Thought. 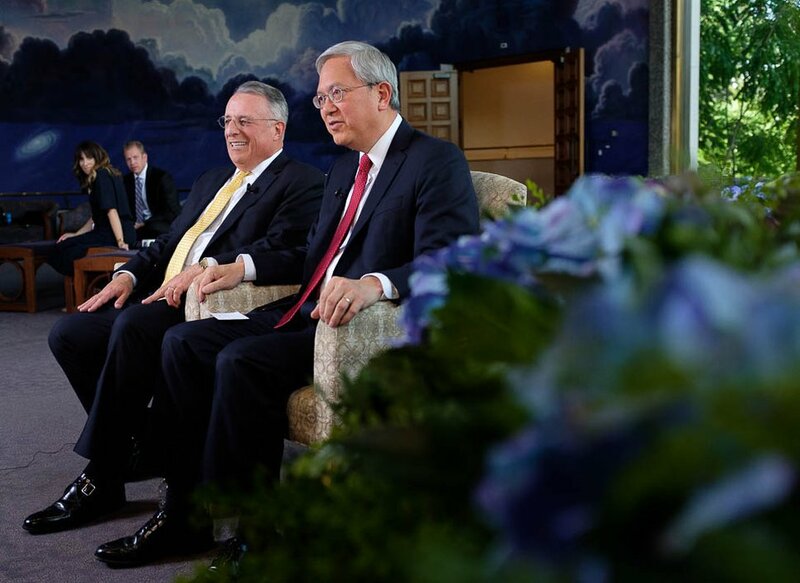 Under the direction of new LDS Church President Russell M. Nelson, the faith is moving in an even more global direction, revising programs to better meet international members’ needs, rather than reflecting the religious practices of American Mormons. To succeed, says Garcia, president-elect of the Mormon History Association, LDS authorities — “the brethren” — must understand this. 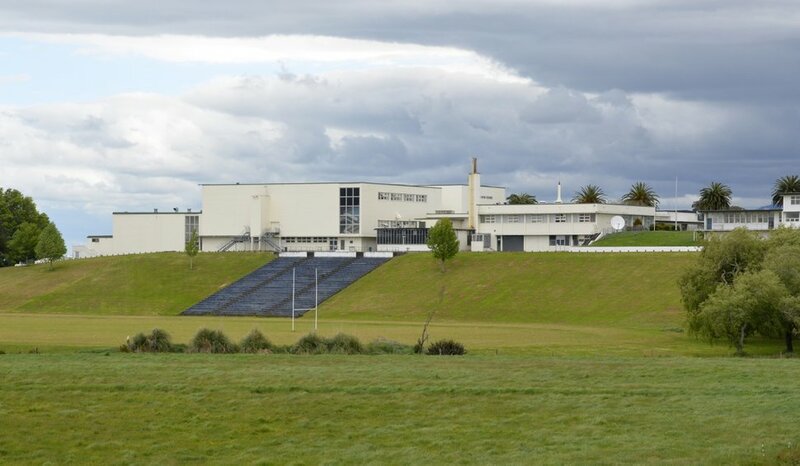 Mike Stack | Special to The Tribune David O. McKay Building and playing field at Church College of New Zealand. Inouye once offered to teach a history lesson for New Zealand youths untangling some historical topics often difficult for American members, like polygamy and race. The bishop waved his hand, she recalls, and said, “I’m more interested in the history of the church in New Zealand.” He pointed out that some ward members were descended from the early Māori Latter-day Saints who had translated the Book of Mormon into their language. In that moment, Inouye realized that when people outside the United States join The Church of Jesus Christ of Latter-day Saints, they have joined the faith as it was in that particular place where they first encountered it. Still, some Americanisms seem inescapably linked to Mormonism. So what makes a religious movement truly global? (Trent Nelson | The Salt Lake Tribune) New Mormon apostles Ulisses Soares and Gerrit W. Gong speak to members of the media in Salt Lake City, Thursday, June 28, 2018. Since Nelson’s ascension to the presidency in January, “globalism” has become the buzzword. His choice of new apostles (Gerrit W. Gong, a Chinese-American, and Ulisses Soares, a Brazilian), merging of all adult male priesthood quorums, revising the monthly visiting programs from bringing a message to “ministering” to needs, and his recent trip to multiple Asian and African nations all seem to point to an emphasis on the international church. Mason predicts even greater attention to the worldwide members over the next half-century. How non-American Mormons view their church’s connection to the United States varies by region, the California scholar says. 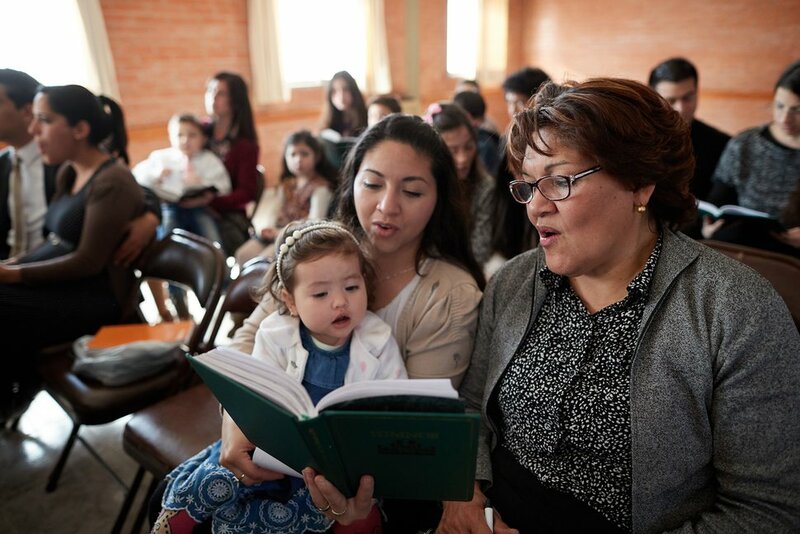 (Courtesy LDS Church) Latter-day Saints in the Plumerillo Ward in Mendoza, Argentina, sing a hymn in church. The LDS Church recently announced it would be producing a new hymnbook to be used by members everywhere while inviting them to send in their suggestions for songs to be included. In English, it goes, "I offer him my heart; my shepherd he will be," she says, but in Chinese, it goes, "He is my shepherd; I will sacrifice my heart." The open call for hymnal suggestions allows Latter-day Saints from all over the world to propose “their most beloved, moving hymns,” she says. “If the selection committee includes people from a range of language and cultural backgrounds, in the end, all church members will have at least some hymns, written in their own language, whose words resonate deeply. If the new hymnbook is structured to allow musical flexibility (for instance, including guitar chords, and allowing options for a cappella singing accompanied by drums, instead of mandating a four-part European-style arrangement accompanied by piano or organ), church members will be able to make music in a way that directly accesses the ways people in their culture experience reverence and joy." Garcia, the Mexican-American professor, also is cautiously optimistic about the new hymnal. He worries, though, about who will decide what to include in the final product. Will the deciders be white missionaries who served in far-flung lands and think they know the culture? Will the majority of hymns continue to be from Europe, Canada and the U.S.? And what about the fact that the project will be dropping all national anthems? White Americans may have outgrown their patriotic songs, Garcia says, but Mormons in other countries may not have. He hopes the LDS Church will find hymns with messages about God or Jesus for the whole body of believers, Garcia says, but then let the many languages and countries “come up with something unique to them.” It is in such personal and individual expressions that the universal becomes most real — and less American. His church, he says, will get there.